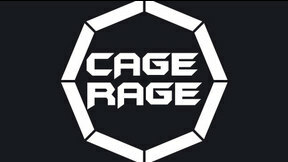 Cage Rage 7: Battle of Britain from 7/10/2004 full event replay. 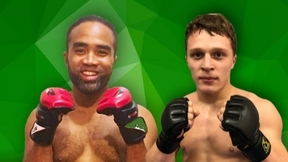 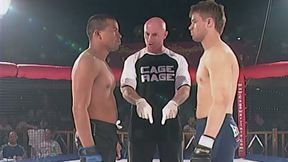 Jorge Rivera vs Mark Weir Cage Rage 7 Sat, Jul 10, 2004 (11:57) Jorge Rivera vs Mark Weir Cage Rage 7. 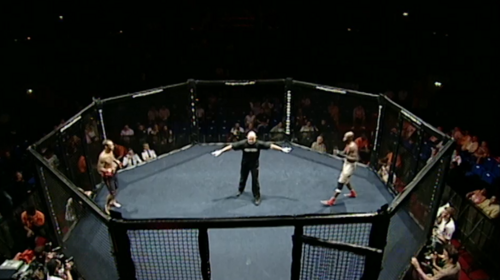 Michael Bisping Mark Epstein Cage Rage 7 Sat, Jul 10, 2004 (15:24) Michael Bisping Mark Epstein Cage Rage 7. 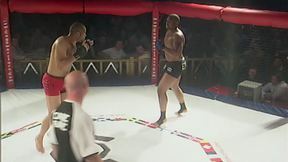 Jean Silva vs Oliver Ellis Cage Rage 7 Sat, Jul 10, 2004 (25:52) Jean Silva vs Oliver Ellis Cage Rage 7. 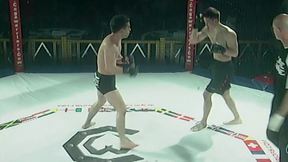 Matt Ewin vs Jess Liaudin Cage Rage 7 Sat, Jul 10, 2004 (19:21) Matt Ewin vs Jess Liaudin Cage Rage 7. 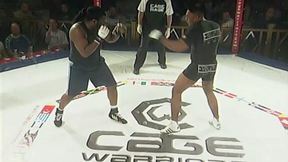 Emmanuel Fernandez vs Leigh Remedios Cage Rage 7 Sat, Jul 10, 2004 (24:48) Emmanuel Fernandez vs Leigh Remedios Cage Rage 7. 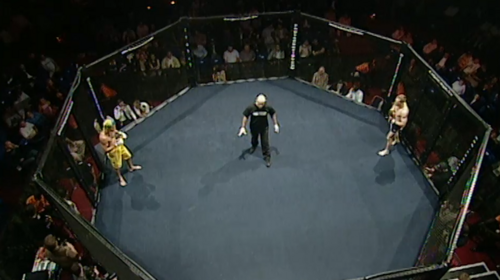 Rick Andrews vs Jeremy Bailey Cage Rage 7 Sat, Jul 10, 2004 (12:24) Rick Andrews vs Jeremy Bailey Cage Rage 7. 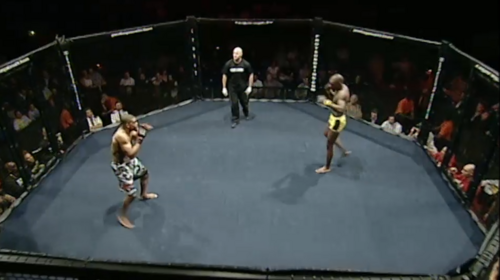 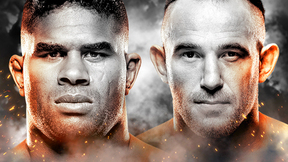 Paul Daley vs Xavier Foupa-Pokam Cage Rage 7 Sat, Jul 10, 2004 (10:42) Paul Daley vs Xavier Foupa-Pokam Cage Rage 7. 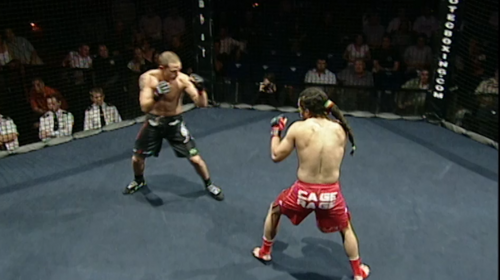 Dave Elliot vs Philly San Cage Rage 7 Sat, Jul 10, 2004 (6:47) Dave Elliot vs Philly San Cage Rage 7.